We now have a dedicated area just for Community and Business Notices. 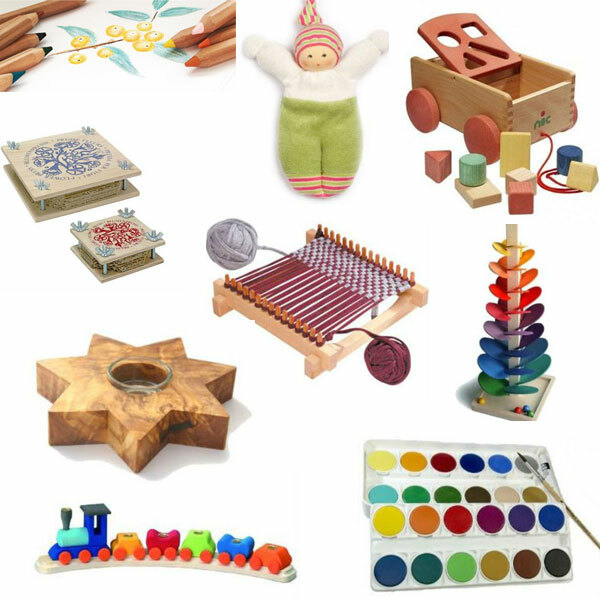 From 2020 onwards, it is a condition of Enrolment that within 12 months of your child joining the CBRSS Kindergarten that at least 1 parent from each family completes The Kingdom of Childhood lecture series with Nerrida. For this reason, we will be offering both a daytime and an evening course each year, details are below. 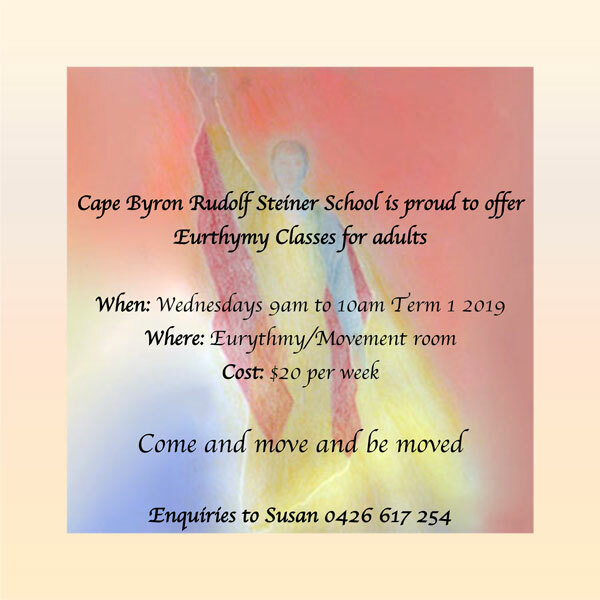 CBRSS is excited to have Eurythmy again, don’t miss your chance to find out what it’s all about!